Thank you for your interest in Sweetwater Outfitters, One of the Most Successful Outfits in the West. Great Wyoming Hunting & Fair Prices make us the Right Outfit for Many Hunters. We are endorsed by North American Hunting Club and have maintained their Approved and Recommended rating for the life of our business. We have also been featured in numerous magazine articles by Safari Club, North American Hunter and The Bowhunters Society. It is doubtful that you will find another outfit matching our dedication to client success. 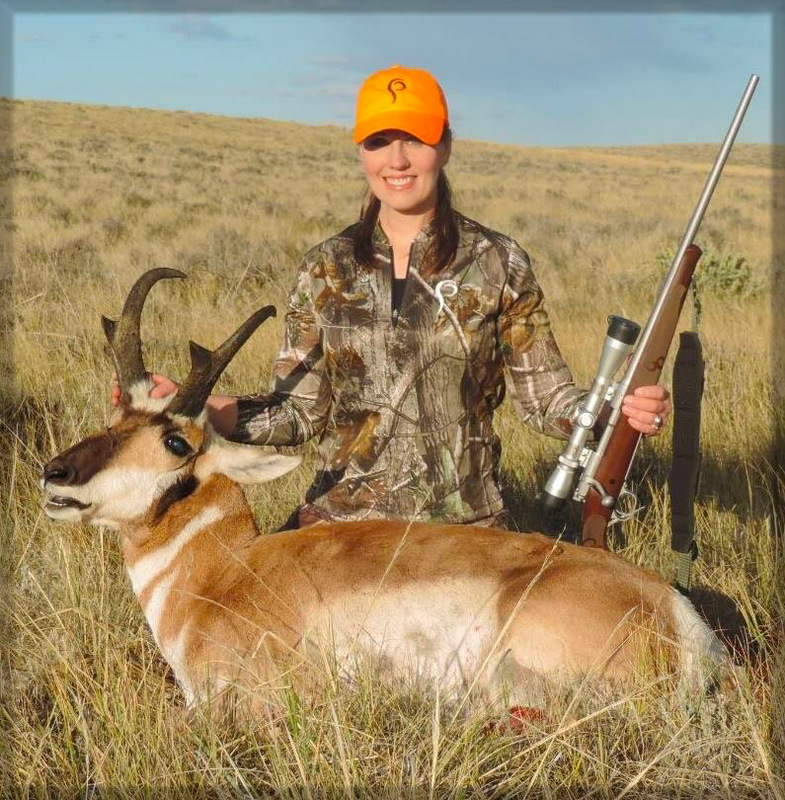 Our numerous hunting packages offer something for virtually every sportsmans budget. Our Booking procedure is streamlined and painless. With Sweetwater, it only takes a 1/3 deposit to book your hunt. driving the back roads in a 4x4 to see a fraction of what we see in one hour. Second to None! Our efforts and hard work are dedicated to your success. areas that best meet the needs of our operation. We have completed our post-season evaluations gathered from the active Guides and past season Clientele relating to the quality and quantity of game experienced. This survey revealed a large number of nice mature carry-over bucks in our areas. Sweetwater Outfitters clientele should once again be thrilled next season. 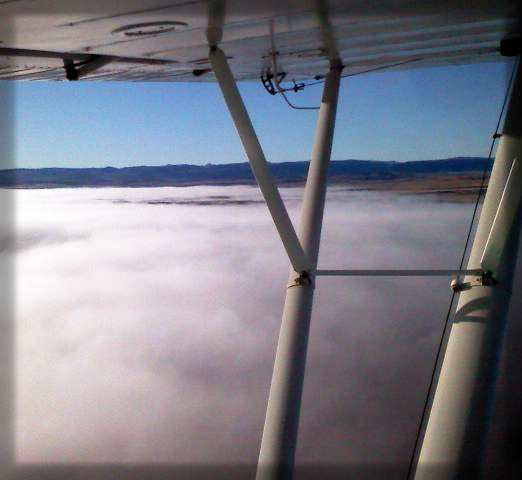 Weather plays a vital role in our success. The past several winters have been extremely mild in our areas with little or no impact on our game herds, allowing us to carry over more bucks and bulls from year to year. 100% Client Success for the 2017 Season with Several Boone & Crockett and Pope & Young Record Bucks taken. We have a proven track record. This marks our 37th year in the business. 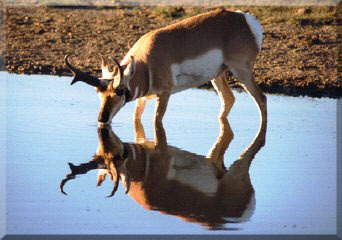 Our overall success rate on harvest is 88.8% on Bull Elk and 97-100% on Mule Deer and Pronghorn Antelope. When taking into account missed shots and unforeseen variables due to weather these percentages are outstanding. Sweetwater Outfitters Clients have taken many record book animals. You don't make it this far without consistency and happy Client's. of the world with the added benefit of longer seasons, more licenses and less competition in the drawings. Great Hunts for Family and Co-worker groups. 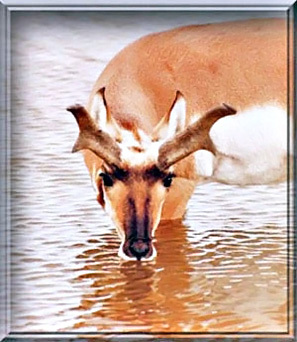 It is not unusual for our Client's to see several hundred Antelope during their hunt with many Bucks from which to choose. 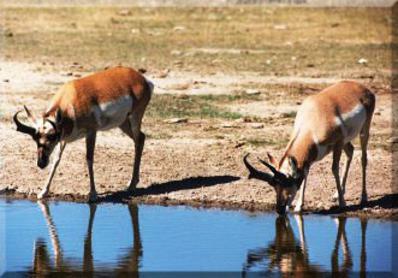 Licenses are Guaranteed for both Pronghorn Antelope & Mule Deer. 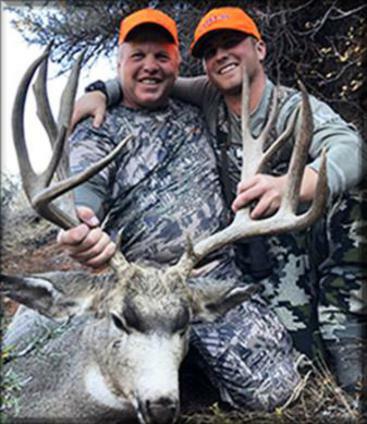 Our Mule Deer and Elk herds are also producing outstanding Bucks and Bulls. Quality is foremost over quantity with Sweetwater. A better value for your hard earned dollars would be hard to find. You'll appreciate the personalized service, friendly atmosphere and affordability. Bookings are offered on a first come first served basis. 5% Discount for 6+ Group, Family, Military, Senior & Return Client's. Please See Terms. Protect your investment by booking with Licensed and Experienced Professionals. 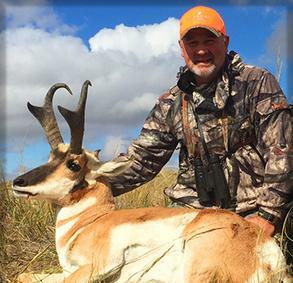 Everyone here at Sweetwater Outfitters will be looking forward to meeting you and striving to make your Wyoming hunting adventure a very successful and memorable experience. We provide Excellent Services for the Handicapped. Spectacular photographs are on every page. The photos you will find on this website are from genuine Sweetwater Outfitters Hunts and a nice mix of animals harvested on our Trophy and Average Hunts. They speak volumes and prove our year to year consistency. Please be patient with downloads, it's worth it. Enjoy. your marksmanship is up to par and weather permitting your chances for success are excellent.